“Big on quality, Lidl on price!” as the slogan goes. 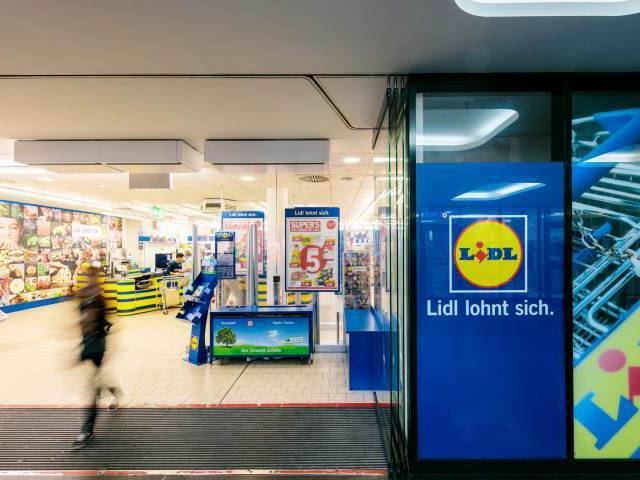 But don’t take their word for it – find out for yourself at Lidl’s branch at ZOB Munich! As well as special offers daily, discount supermarket Lidl also hosts bargain days like Super Saturday. Whether snacks and drinks for your journey or even doing your weekly shop, Lidl stocks a wide range of food, toiletries, and much more.